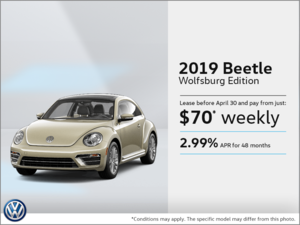 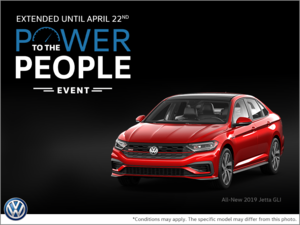 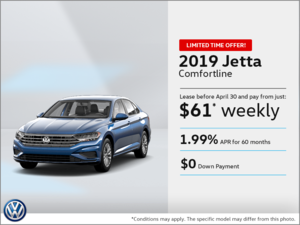 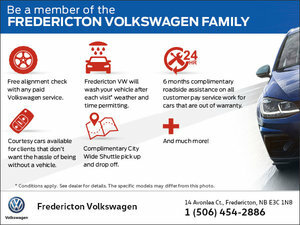 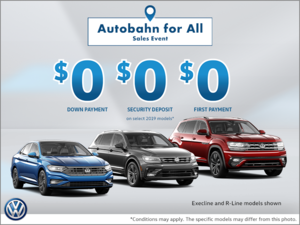 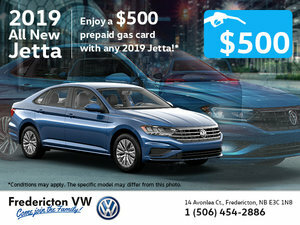 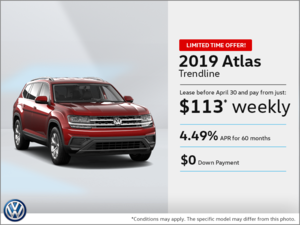 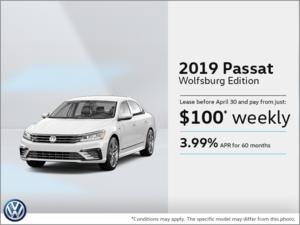 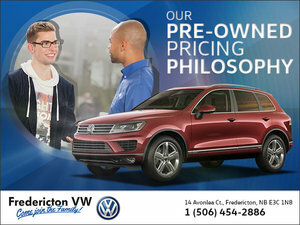 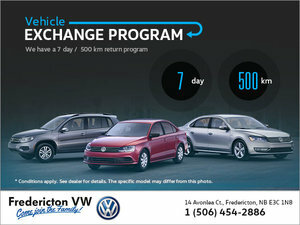 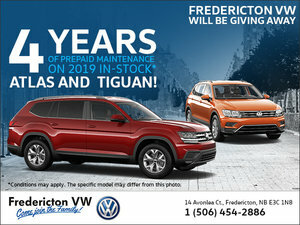 Take advantage of this special offer at Fredericton Volkswagen! 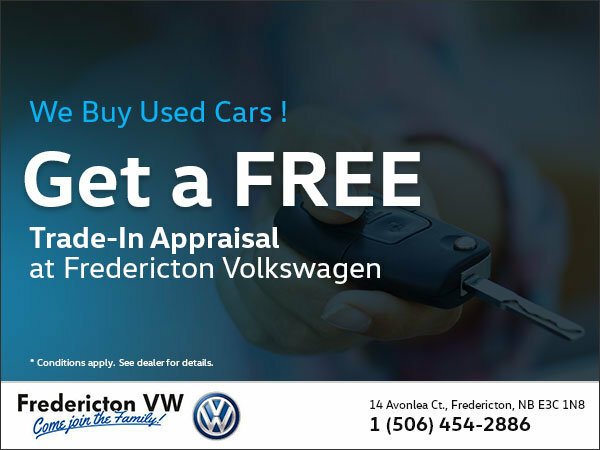 Come visit us at our dealership and get a FREE trade-in appraisal! 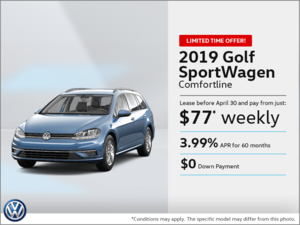 Hurry before it's too late! 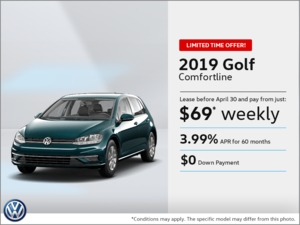 This offer might end quickly.